If you have any questions about the Sunseeker Predator 115 2010 information page below please contact us. 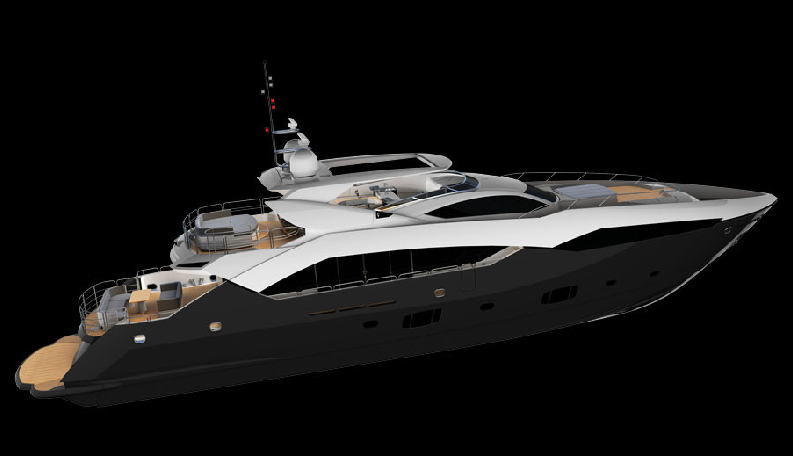 The Sunseeker Predator 115 Superyacht is an extremely stylish and sleek vessel built to RINA classification, and she is the part of Sunseeker's Performance Yacht series. The Predator 115 features a hot tub and expansive sunning areas on the bow, which really set this boat apart from the rest. 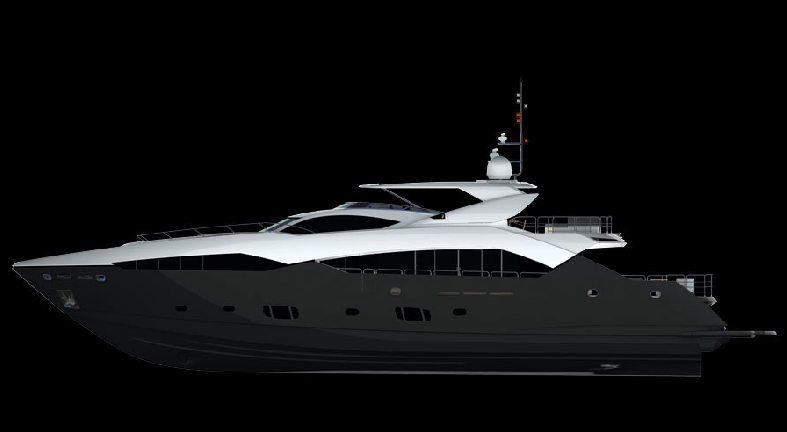 She is a sleek and very powerful yacht, boasting a striking two and a half deck design, and can be specified with winged balconies from the main saloon aft. The Predator 115 super yacht also has the option for a 5.5 metre tender in the stern garage, as well as two Jetbikes. Toys and tender can be launched from the garage via the yacht's submersible bathing platform. 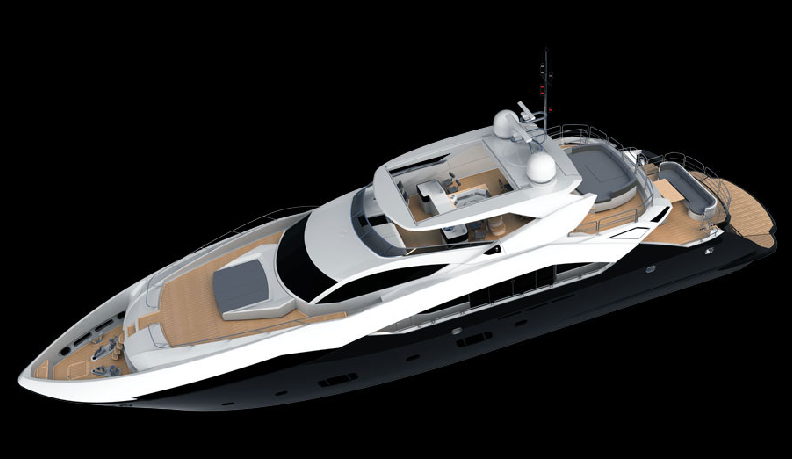 Inside and out Sunseeker continues its stylistic and technological march forward. 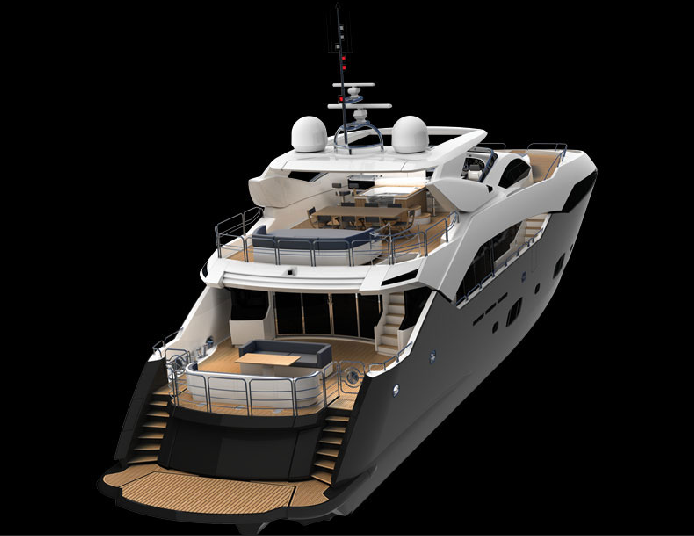 With a beam of 7.39m and a draft of 2.48m, built to a RINA classification, the spacious Predator 115 accommodates up to ten guests in five cabins. 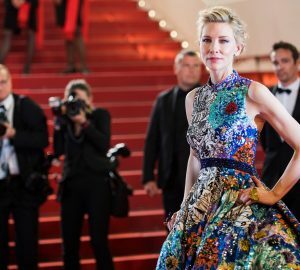 The superyacht had also space for five crew. 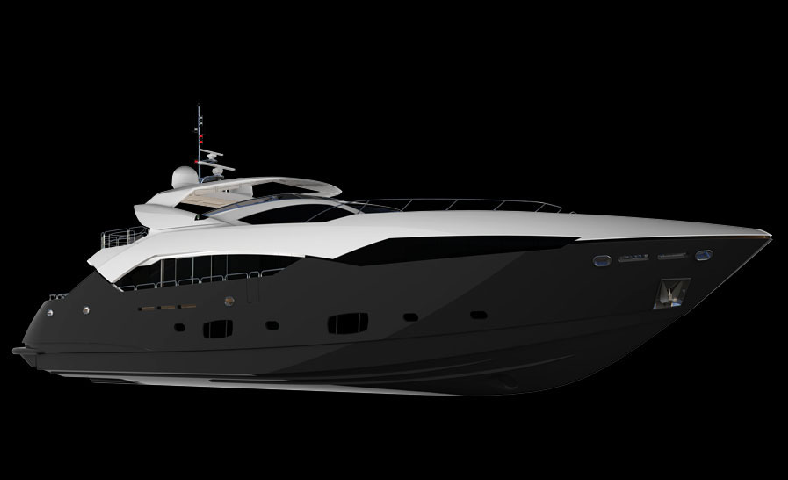 The Superyacht Predator 115 can reach a top speed of 30 knots, with a range of up to 1250nm. and is powered 5280 PS (total). 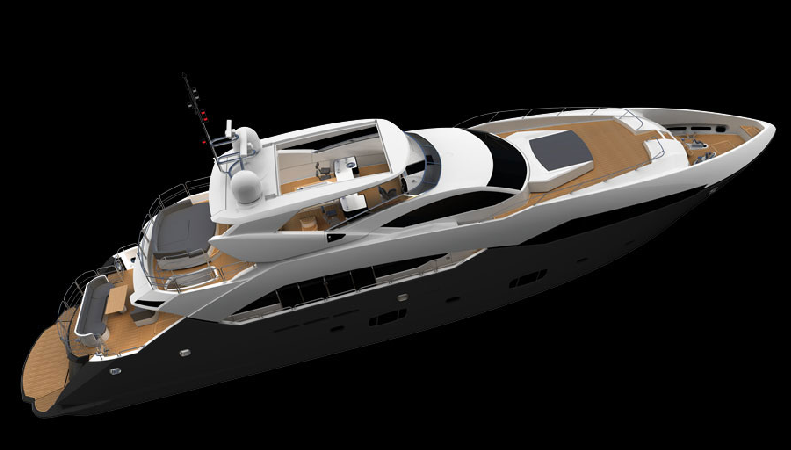 Sunseeker Predator 115 can accommodate up to 10 guests in 5 stylish cabins. 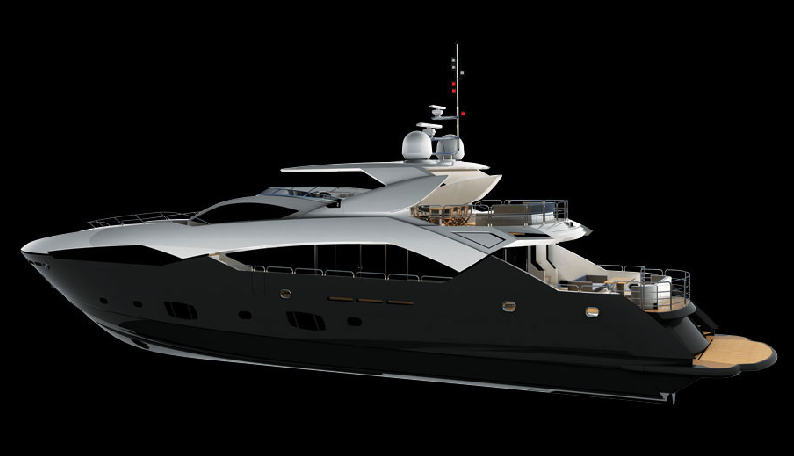 Super Yacht Predator 115 offers 5.5 metre tender in the stern garage, as well as two Jet-bikes. The luxury yacht Sunseeker Predator 115 2010 displayed on this page is merely informational and she is not necessarily available for yacht charter or for sale, nor is she represented or marketed in anyway by CharterWorld. This web page and the superyacht information contained herein is not contractual. All yacht specifications and informations are displayed in good faith but CharterWorld does not warrant or assume any legal liability or responsibility for the current accuracy, completeness, validity, or usefulness of any superyacht information and/or images displayed. All boat information is subject to change without prior notice and may not be current.